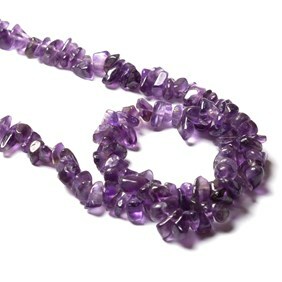 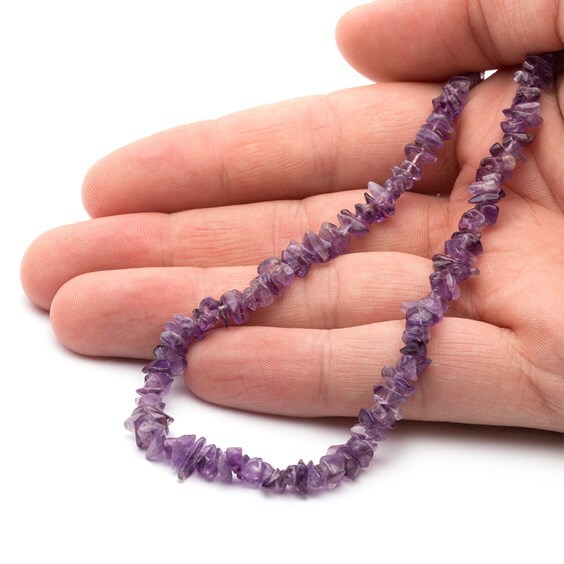 Chip beads are so versatile and these amethyst chips are a lovely deep shade of purple. 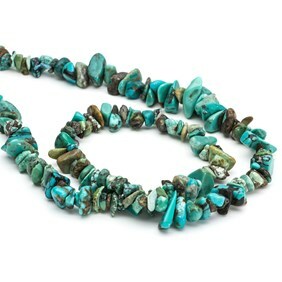 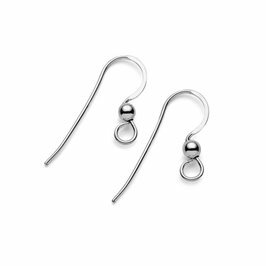 These are perfect for a wide range of jewellery making including necklaces and earrings and look great for bracelets. 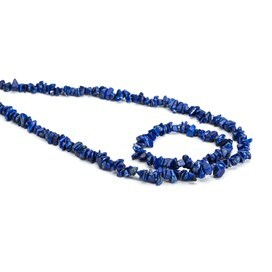 A 40cm strand contains approximately 200 beads.